Raquel is a full time nursing faculty member for the School of Nursing in the College of Health and Human Services at the University of North Carolina at Charlotte. She has been an adjunct faculty member since the spring of 2015. Born and raised in West Virginia, Raquel attended and subsequently graduated from Marshall University in 1996 with a Bachelor’s of Science in Nursing. In 1998, she completed an Internship in Adult Critical Care at Cape Fear Valley Medical Center, where she gained considerable experience managing and caring for critically ill surgical, neuro-surgical, and medical patients. 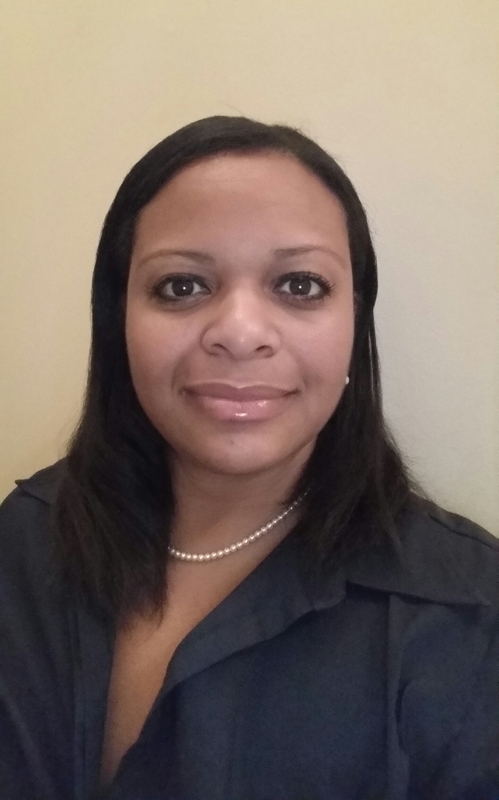 In 2009, Raquel obtained a Graduate Certificate in Nursing Education from the University of North Carolina at Charlotte and 2013, acquired a MSN in Nursing Informatics from Walden University. Raquel’s career as a registered nurse has spanned over 2 decades and 3 states. She has practiced in West Virginia, North Carolina, and Arizona. Her clinical background has included such specialties as adult critical care (surgical, medical, and neuro-surgical), cardiovascular and thoracic surgery (adult and pediatric), heart and lung transplants, as well as post-anesthesia care where she currently works part-time. Raquel has been on faculty at Queens University of Charlotte, Presbyterian School of Nursing as an adjunct clinical instructor. She has precepted, taught and mentored both university students and staff nurses. In 2014 as a co-investigator, Raquel completed a research project involving patient satisfaction of post-operative pain management when scripted pain education is performed before surgery. Results of the study have been presented at 2 research symposiums in addition to being accepted for publication by the Journal of PeriAnesthesia Nursing.